Family owned and operated. 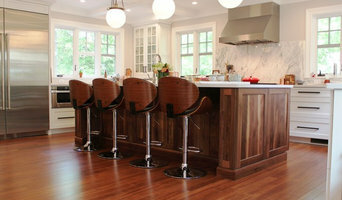 At Faneuil Kitchen Cabinet we design, build, and install true made-to-order, custom cabinets. 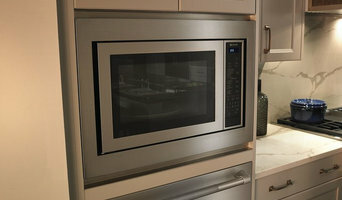 Use the Houzz Professionals listings to find Hyannis, MA kitchen and bath accessory vendors. Don’t rule out asking a kitchen manufacturer’s design team for help, too. Skills often can be overlapped to save you time and money! Here are some related professionals and vendors to complement the work of kitchen & bath fixtures: Kitchen & Bath Designers, Kitchen & Bath Remodelers, Interior Designers & Decorators, Cabinets & Cabinetry. Find kitchen and bath fixtures and accessories, plus installation experts, on Houzz. Check out Massachusetts kitchen products and installers, and bath plumbing products and installers, on Houzz. 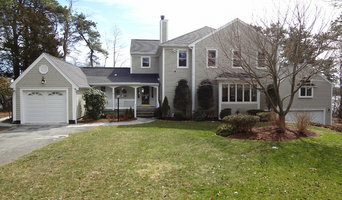 You can also look through project photos provided by Hyannis, MA renovators, retailers and designers.